June 2003. 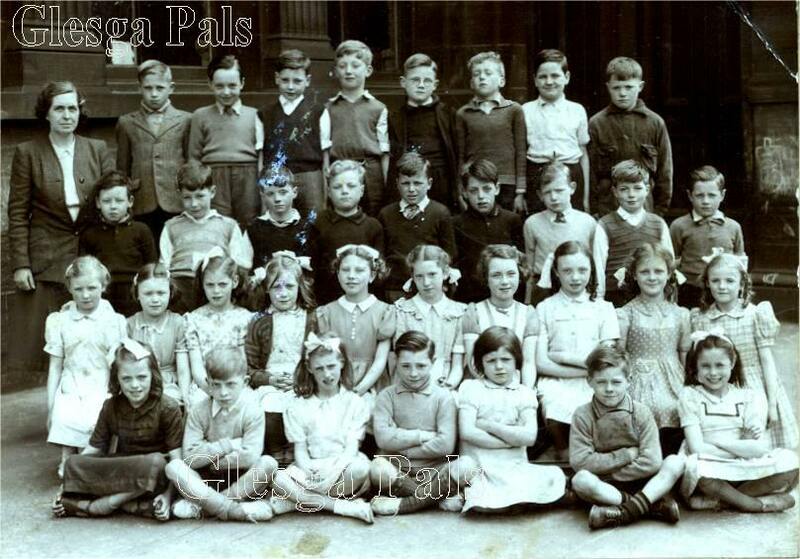 Betty McCafferty ( nee McShane ) sent in this class photograph. Please contact the webmaister if you can put a name to a face, or have a tale tae tell. I seem to be having a senior moment on all the other names other than the eight I have mentioned. I just hope some of my other classmates can fill in the rest......thanks again Webmaister.